Mary Magdalene. She is probably one of the more well-known characters from the New Testament. However, I wonder how of her popularity is due to her appearances in the gospel stories and how much of her popularity is contributed to artwork and ideas and fictional stories that have appeared over the course of the last few centuries. On Sunday, we return to the Biblical accounts of Mary Magdalene. So in preparation for Sunday, get your wheels spinning. 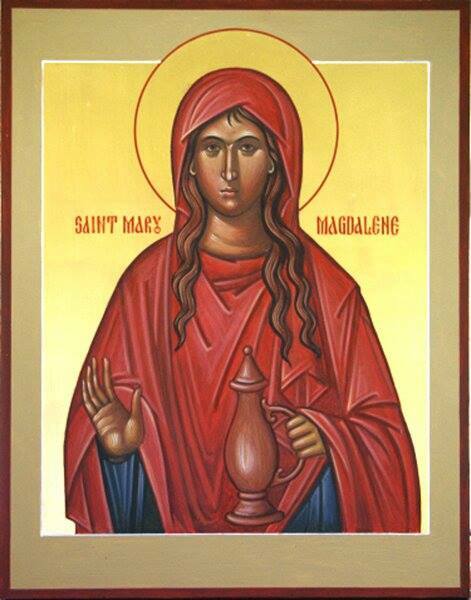 Think about Mary Magdalene. Reflect on what you really know about her. What role does she play in the ministry of Jesus? What accounts in the gospels about Mary Magdalene are most memorable to you? Why?